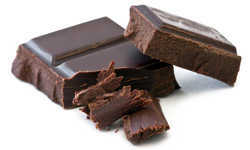 Welcome to Chocolatería La Cepedana where we have been awaiting your visit since early in the morning. We are in the middle of the walk to Santiago in the beautiful monumental city of Astorga. 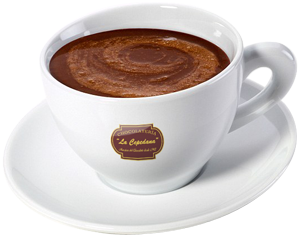 Besides the exquisite Chocolates La Cepedana offers, regain you energy with our breakfast dishes and sandwiches. From 6:00 a.m. to 9:00 p.m. The History of the chocolates of "La Cepedana"
The History of the chocolates of "La Cepedana" goes back the three generations. 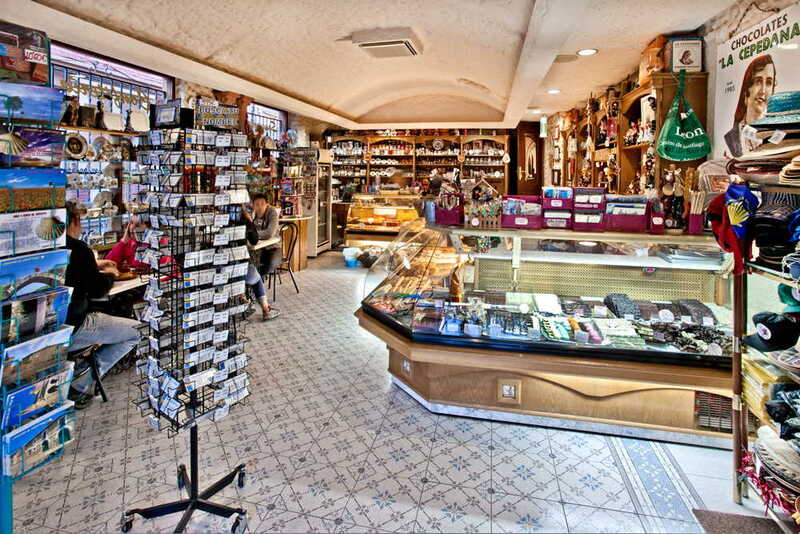 We have been dedicated to the Chocolate industry in Astorga since 1903 .